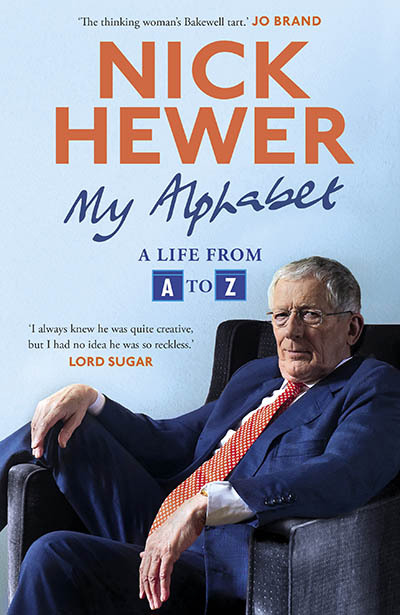 Join us for an enjoyable evening in the company of the marvellous Nick Hewer, star of Countdown and fan favourite from his ten seasons on The Apprentice. Nick will be talking about his new memoir, My Alphabet: A Life from A to Z. From A for Apprentice (of course) to Z for Zed list, this entertaining and reflective account of his life includes chapters on Tottenham, the Queen, Determination, (growing) Old, and even one on Underwear!